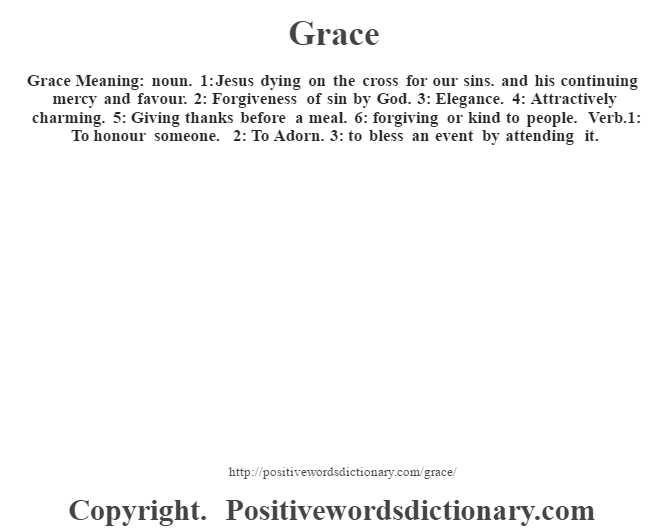 Grace Meaning: noun. 1: Jesus dying on the cross for our sins. and his continuing mercy and favour. 2: Forgiveness of sin by God. 3: Elegance. 4: Attractively charming. 5: Giving thanks before a meal. 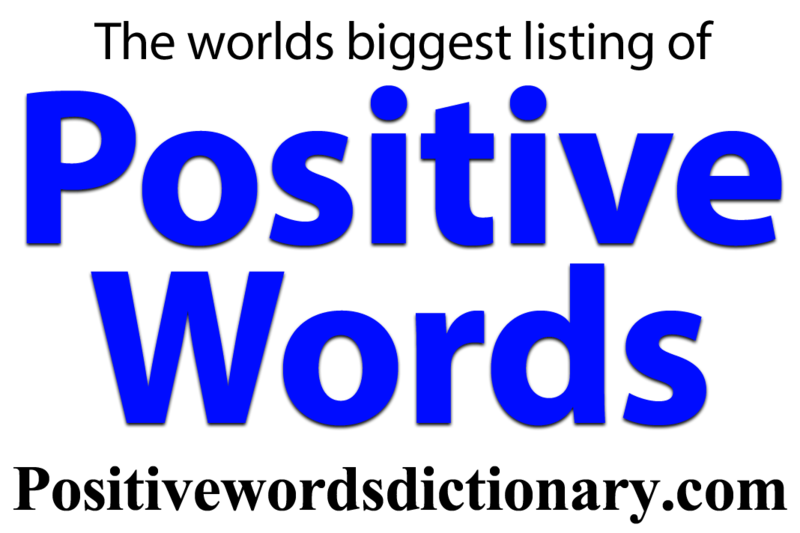 6: forgiving or kind to people. Verb.1: To honour someone. 2: To Adorn. 3: to bless an event by attending it.